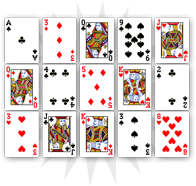 The seven of diamonds evokes everything related to negotiation. In cartomancy, this card is more or less neutral. It is related to the business world. It indicates earning a smaller amount of money than expected, or getting an answer with disagreements. 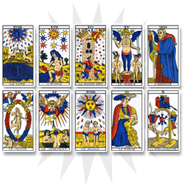 On the material level, the seven of diamonds can relate to selling an object or a real estate property. It does not indicate good news nor bad news. The seller and the buyer are both satisfied. 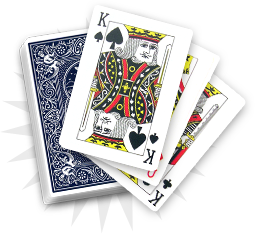 The seven of diamonds indicates that you will have to be more flexible in the near future. If you are currently negotiating in a specific circle, expect having to accept compensations to succeed. 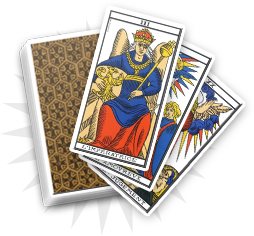 In cartomancy, this card is one of the few neutral ones that evoke balance between efforts, objectives and results. As a neutral card, the seven of diamonds evokes balance. In the business world, it evokes selling a real estate property by one of your friends or family members. The sale will happen in normal conditions and its result will satisfy everyone.